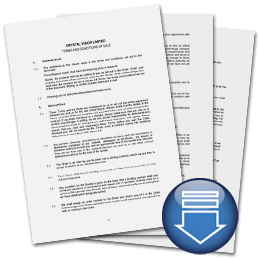 Here you will find a copy of our standard terms and conditions covering the sale of Crystal Vision equipment. For more information, view the Terms and Conditions of Sale document now. What does the Terms and conditions document cover?